Take a gastronomical tour of Nyaung Shwe in the early morning. Immerse yourself in the lively atmosphere of the local breakfast scene. 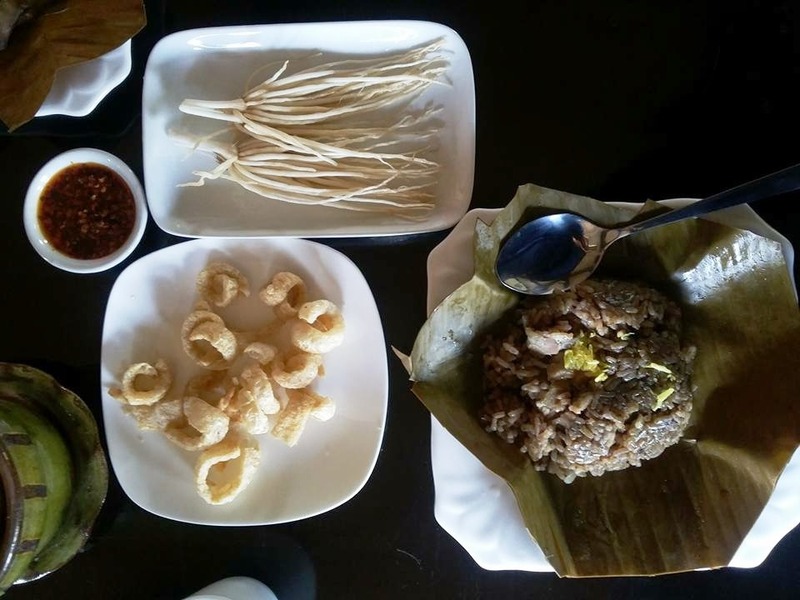 Sample traditional Shan specialties and street food favourites. 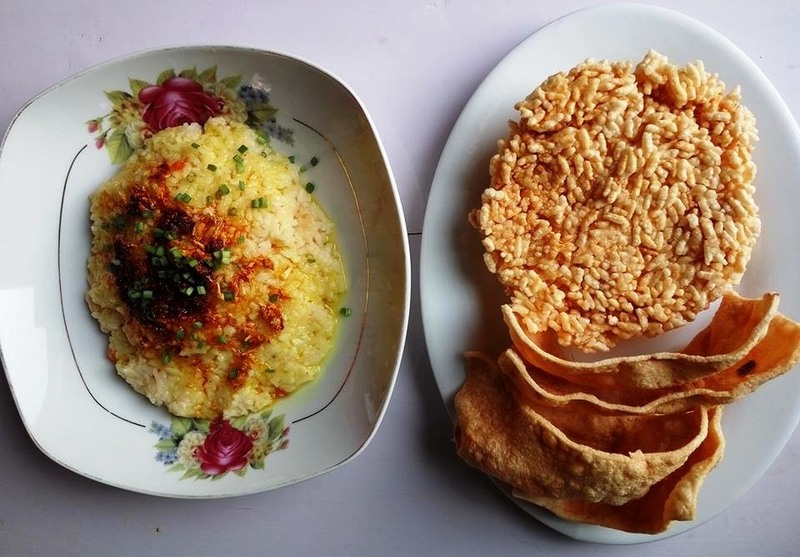 Wake up early for a culinary exploration of Nyaung Shwe’s breakfast stalls and discover the food culture of the Shan State. Nyaung Shwe is the main access point for Inle Lake. Every morning, street vendors wake up before dawn to prepare breakfast for passing trucks and workers getting ready for the day’s toil. 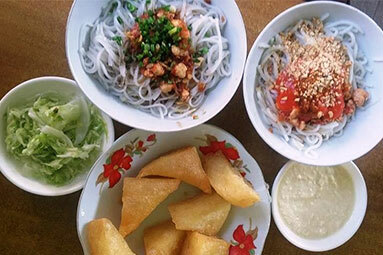 The town has become well known for its delicious Shan street food. Queues soon form at the stalls as word gets out that their favourite local dishes and traditional snacks are being freshly cooked. So popular are these stalls that foodies need to arrive early before the food runs out! Early morning, meet your local guide and together set off through the streets as the town starts to come alive. 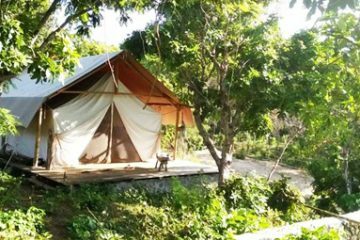 Your guide will take you to handpicked locations where the food is freshly cooked, tasty and hygienic. Smell the mouthwatering aromas as the vendors cook up authentic dishes on their road side stalls. Try Bee Moke, also known as ‘comb snack’, named for its resemblance to a type of comb used by women in the early 1900s. Typically eaten as an early morning snack, ‘comb snack’ consists of fried pastry stuffed with tasty potato. 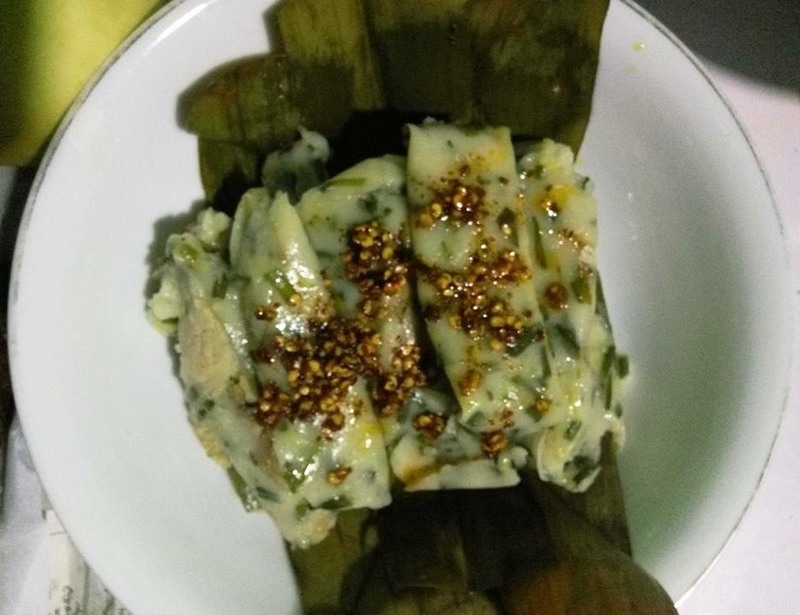 Wet Tha Chin, minced pork in steamed rice; and Hin Htoke, mashed vegetables and steamed rice wrapped in banana leaf, are delicious eaten with fried chilli, leek root and pickled chilli. Also look out for Inle Potato Rice, Fish Tomato Rice and Shan Rice Noodles. These are definitely worth a taste. Feeling full and satisfied, work off some of the yummy food with a walk back to the hotel.